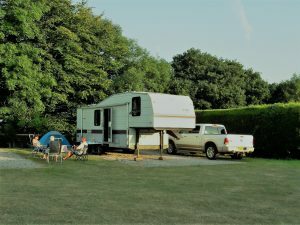 We have limited spaces for 5th Wheel vehicles, so if you do want one of these pitches then dont miss out book early. Book your touring pitch early, have been before and know where you would like to be? Then mention it to Julie on booking and she will do her best to accommodate you. Camping pitches are filling for next year, dont miss out! 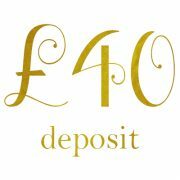 Book your pitch with just a £40 deposit. 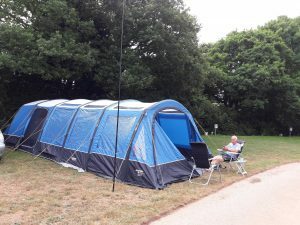 Book your holiday with us at Widend Touring Park and you and your family have full use of the facilities with no extra cost. 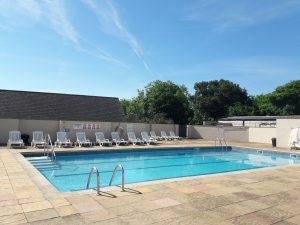 These include the heated outdoor swimming pool and club house with entertainment in main season. As we are now coming in to the Autumn season its time to think about next year. I know it seems a long way off but it really will be here in no time at all. 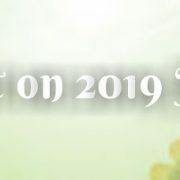 Our diaries are open and bookings are being taken for 2019 already. If you have a favourite pitch then mention it to Julie on booking and she will try to accommodate you. 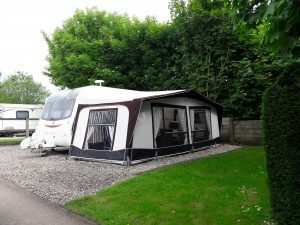 We have a small number of pitches that will take a 5th Wheel RV vehicles and these pitches do get booked well in advance so we would highly advise if you do want one of these for your holiday then to book early! seasonal pitches please take a look here>> We do have a number of pitches that are allocated for seasonal use and if you are interested having a season pitch with us for next year then now is the time to be talking to us. Please call Julie on 01803 550116 to discuss or arrange to come and view the pitches. https://widend.com/wp-content/uploads/2018/09/season-.jpg 344 612 julie http://widend.com/wp-content/uploads/2015/03/logo1.png julie2018-09-02 15:32:092018-09-02 16:56:50Thinking of your 2019 Season! 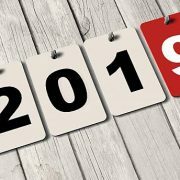 Book your 2019 Touring Caravan or Camping holiday at Widend Touring Park here in Paignton before 31/12/18 and you pay 2018 prices. Beat the new year price increase and book early, have you been before and have a favourite pitch? 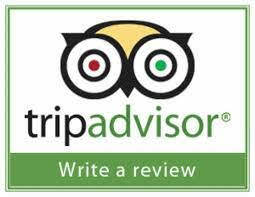 Then ask Julie on booking and we can try to accommodate your request.